Finishing touches this morning after a quick two week turnaround for Ailsa lass, many thanks and well done to the volunteers who made this happen. 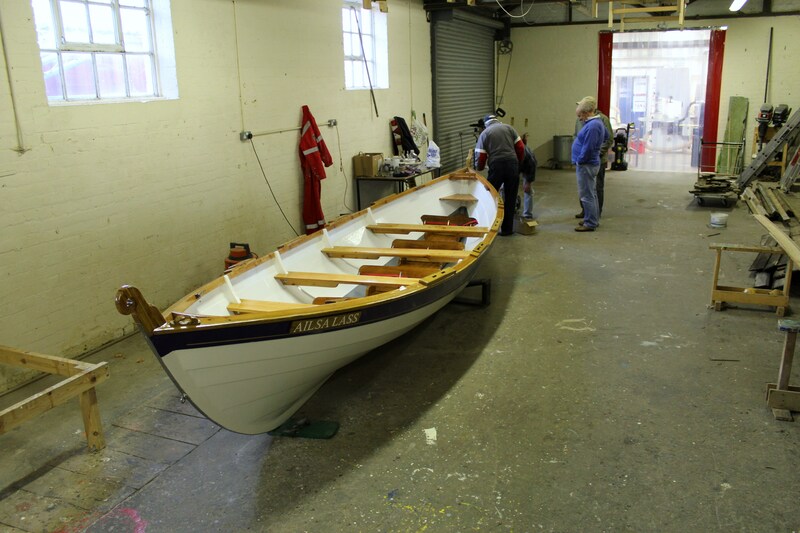 Next stage of the plan,is for Marr Voyager to be loaded onto the road trailer Sunday afternoon session,regardless of rowing conditions, ready for transport to Irvine, Monday morning to receive her make over, and load Ailsa lass for return to Troon. 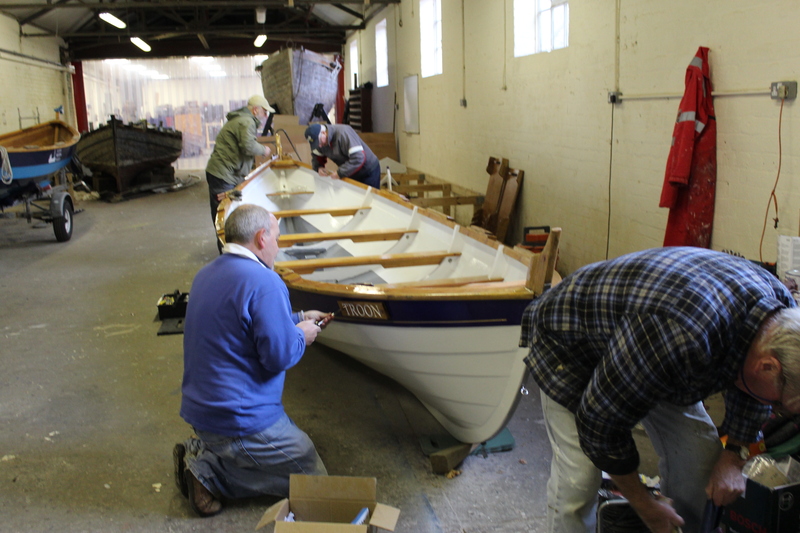 Volunteers for this task at Maritime Museum Monday 8.30 am onwards hopefully for another two week refurbishment, please come any morning you have free.